You probably know a person or two that doesn’t handle dairy well. In fact, you may have your own unfortunate reactions to milk, cheese, and other dairy products. Lactose intolerance is common than most people realize in adult mammals, and this actually includes cats. Is a Cat’s Love for Milk a Big Myth? So why is there a big myth around cats and milk? The simplest answer is that cats have a fondness for cream especially, and humans love seeing a happy kitty. In times past, when the dairy industry wasn’t as industrialized and cow’s milk was more fatty, the cream would rise to the top of open milk containers — a treat that any passing cat would find hard to resist. Today’s milk isn’t nearly as fatty or rich with cream, and the cream aspect is the most harmless part for cats to consume. The fact is, most cats are lactose intolerant to some degree and dairy/milk can make your feline friends quite sick. Like most humans, as they grow older, cats tend to stop producing as much lactase — the enzyme necessary to properly digest lactose and breakdown sugars — which means consuming dairy can lead to ailments like diarrhea, vomiting, bad gas, or painful cramps. Even when you’re handling kittens under the age of eight weeks, it’s suggested that you avoid providing cow’s milk (especially if they haven’t been weaned) and instead opt for a mother’s milk replacer or a kitten formula, which are better options likely to keep your kitten free of any discomforting side effects due to consuming lactose, which modern milk contains more of than times prior. 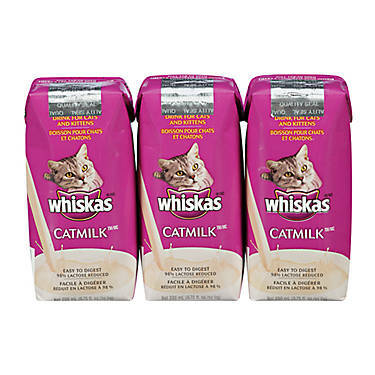 These special formulated milks are also far more likely to contain the nutrients your kitten needs to promote healthy growth. Water is the simplest, healthiest alternative to providing cats a refreshing drink. But no worries, if you still wish to provide your cat a milky treat occasionally (not recommended for regular consumption), simply opt for the many varieties of Lactose-free milk — which are especially convenient if you don’t want to make an extra trip to the pet store — or special cat milks that you can find in pet stores as well as some grocers, and online too. This is all the milk they love, but with the lactose removed and often replaced with lactase to help promote proper digestion and breaking down of the milk’s sugars. Soy milks or nut milks tend to contain a variety of sugars to improve taste, so they may not be the best alternative for cow’s milk either, as these sugars in particular can be difficult for your cat to digest, much like the cow’s milk. Can I Feed My Pet This? Always Do Your Research! As always, when it comes to the food or drinks you provide your feline friends or other pets, be sure to do your research and be mindful of what your pet should or shouldn’t consume for their own safety before you give even a small amount to them as a treat or food — regardless of whether you’ve seen the item given to pets on television, or with friends or family, or maybe even at in your own home when you were growing up. 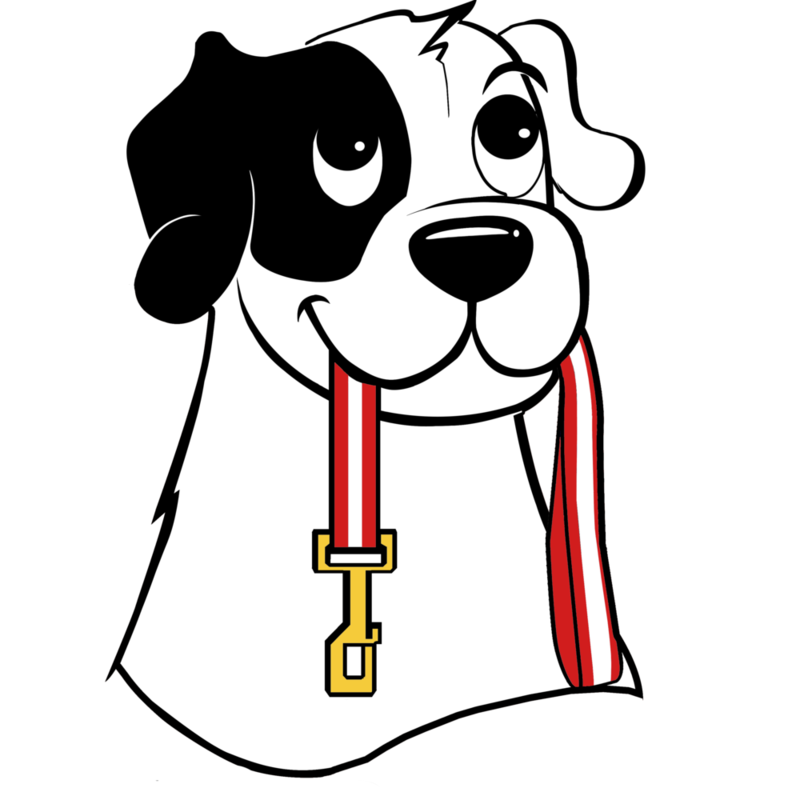 This is a significant way to ensure your pet gets to enjoy a long, happy, and healthy life with you. Tell us about your cat. Do they consume milk without issues? Do you feed them milk regularly? Let us know in the comments below! We’d love to hear from you.